Mammootty is known for Pasaayadan	,Madura Raja(2019) and Peranbu(2019). 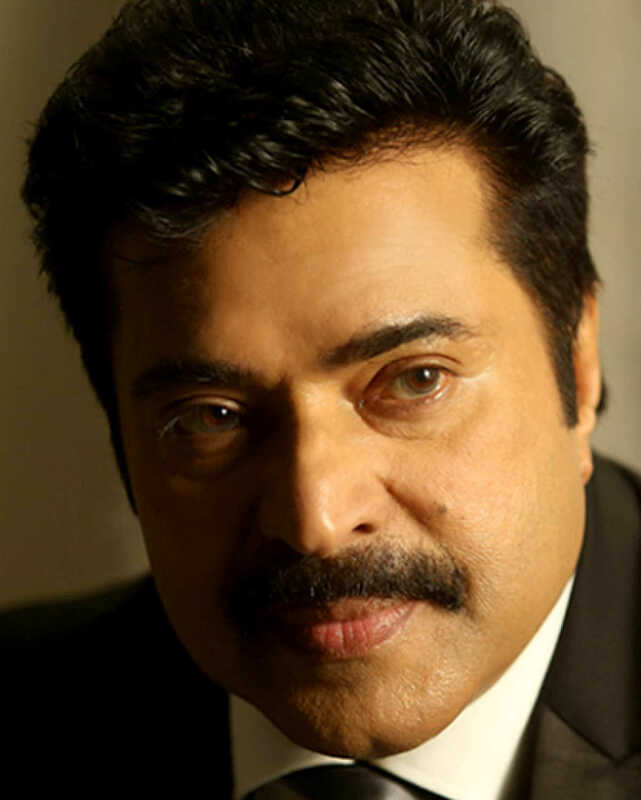 Do you look like Mammootty? The actor was ailing since July this year. The Southern star discusses his Hindi debut film Karwaan, his comfort with the language, and why he could relate to his character Avinash. The Southern star, who makes his Hindi film debut with Karwaan opposite Irrfan Khan and Mithila Palkar, gets candid on growing up with a superstar father. The Thupparivaalan (2017) director was speaking at the film's audio launch in Chennai on Sunday. I declare that I wish to represent "Mammootty"